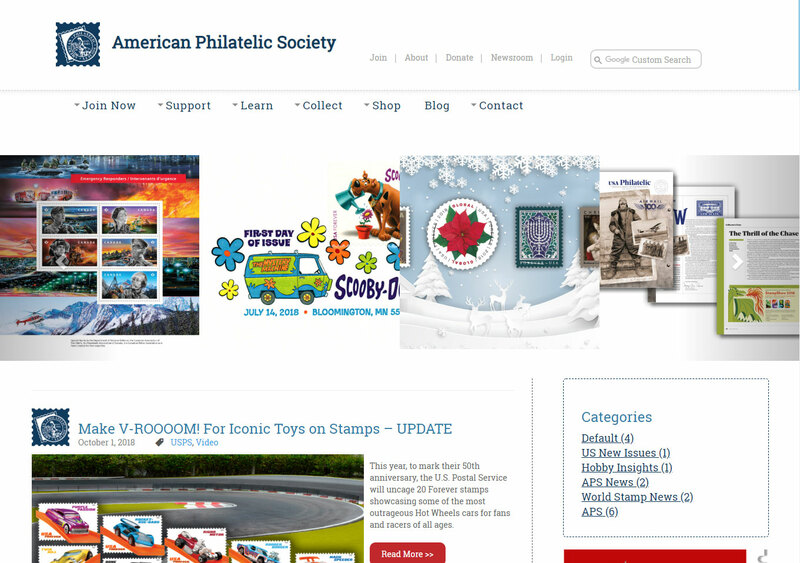 The upgraded site is the beginning of a new approach to online communication from the American Philatelic Society. The goal is to develop a modern web presence that is mobile-friendly, well-organized and easy to use. We have prepared an overview page on the site that will introduce some of the improvements. This page will provide you with a few highlights of the new site and our vision for on-going enhancements. You will be required to reset your password in order to access your website account. 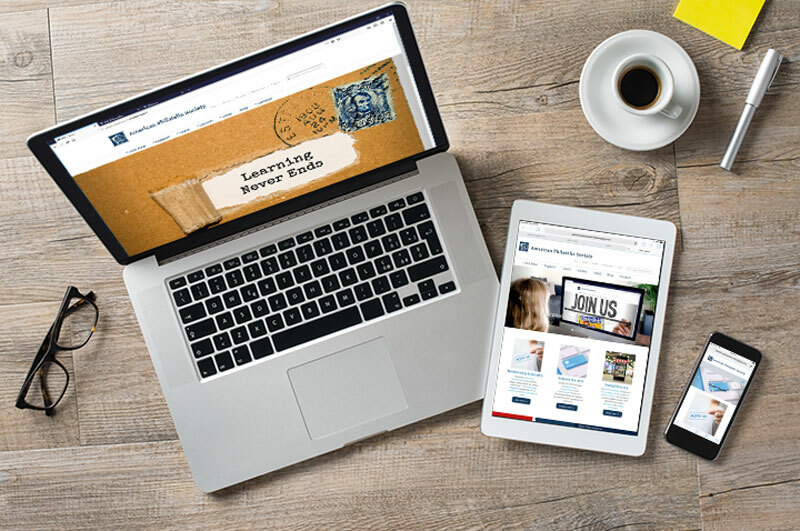 Logging into STAMPS.ORG offers APS members access to exclusive content, buy-and-sell StampStore features, and our online specialty stores. Non-members who have an account can make purchases from our online stores. The information that follows will walk you through the process of updating your password. 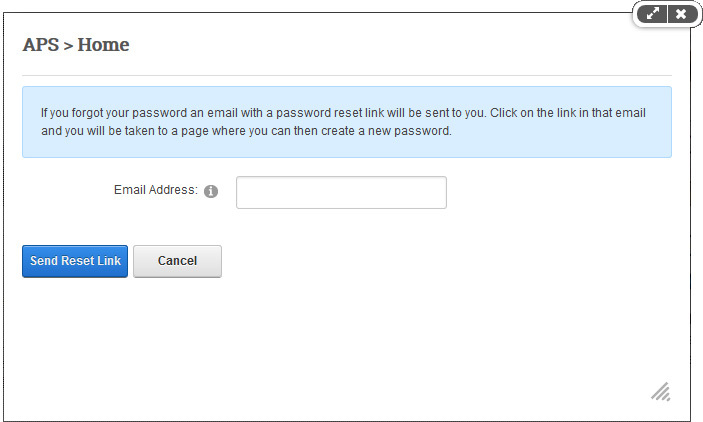 To reset your password, you will need access to the email address that is linked to your account. Go to stamps.org and click LOGIN – this is located toward the top right corner of the web page. The User Log In window will open after you click LOGIN. In the window (shown below) click on the RESET PASSWORD button. 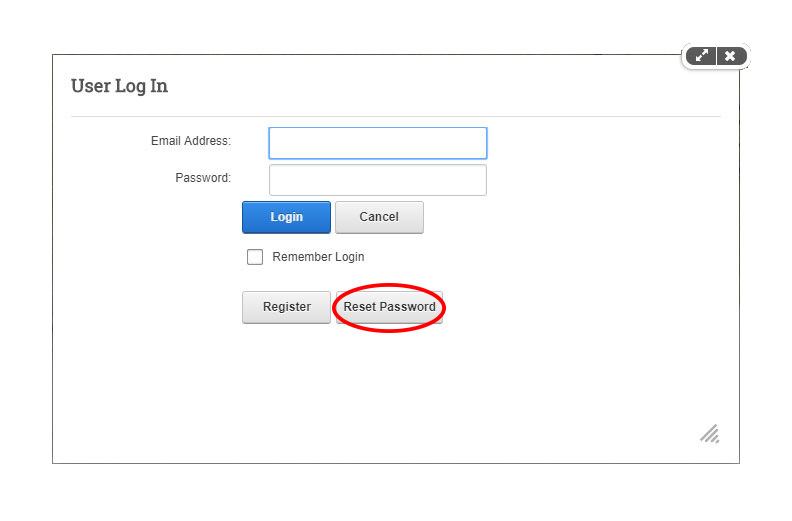 In the Reset Password window (shown below), enter the email address that is linked to your account and then click SEND RESET LINK. The website will send an email with a link to reset your password. In that email, click on the link for resetting your password and follow the instructions on the page that displays. Once you have clicked the link from the email, you will see the reset page shown below. Enter your new password then confirm your password in the second field. Click once on CHANGE PASSWORD and you should see a message confirming a successful change. Once your password has been changed, click LOGIN again and enter your email and new password to access the system. Web browsers like Internet Explorer and Google Chrome store information from websites you visit. This stored information can cause problems when you try to access the new STAMPS.ORG website. The following procedure should clear the cache (stored web information) in your browser and allow you to proceed. PLEASE NOTE: You must reset your password in order to access the new website. If you have not reset your password since Friday, October 19, 2018, you must do so before the procedure below will work. After the page loads, press the CTRL key and the F5 key at the same time. This will erase what your computer has stored for that web address and reload the page. After the page loads, press the CTRL key and the F5 key at the same time. This will erase what your computer has stored for the classic APS web site and reload the page. Close the window with https://classic.stamps.org open. In the window with https://stamps.org open, click LOGIN near the top right corner of the window. In the window that opens, enter your email and password, then click LOGIN. If your login is successful, you will now see the MyAPS link in the top menu of the page. Click once on MyAPS to access your member profile. The new site is now mobile-responsive. That means the pages will rearrange themselves for best readability on your device. So if you go to the site from a mobile phone, you’ll no longer have to scale the page and scroll constantly to read the content. This update only applies to the new pages, so be patient as we transition the classic content into the new format. Being mobile responsive also means that the site will automatically adjust to the size of your device. The site will look different on each device (phone, tablet and computer) and it will be optimized to give the best display for the size of screen you have. If you’re unfamiliar with mobile-responsive websites, it is common to compress the site’s menus so they don’t consume space until they are needed. This is especially useful on mobile phones where the menu would consume the entire first screen. When you access the site from a mobile device, you are likely to see no menus. The way to access the menu items is through a button in the top right of your screen. Often called the “hamburger button” by web developers, this button will open the menus so that you can tap on the desired menu. You may have to scroll down to see the entire list of menu items. If you are a regular visitor to STAMPS.ORG, you likely have several pages that you use on a frequent basis. To help you through the web transition, we have preserved the search function to which you are accustomed. If you have any difficulty finding the pages you need, simply go to the search bar at top right corner of any page. In the Google Custom Search field, type a few words describing what you need and press the return key. Our powerful search feature will give you a list of the matching pages. The search feature will scan the new site and the pages from the old site for any matching results. You will have full access to the results it finds for you. With over 3000 pages in the original website, there is no way that we can replace everything immediately. 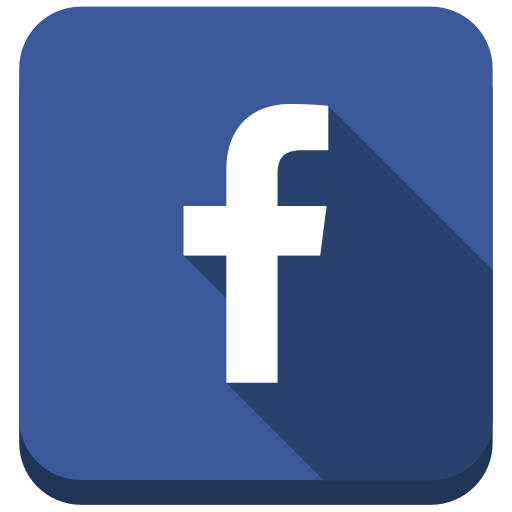 Consequently, many of the classic pages are still used in the new design. New pages link to the classic information and vice-versa. Now that the new site is online, our task now moves to consolidating the information. Gradually over the coming weeks, we will replace more of the classic content with redesigned pages in the new format. 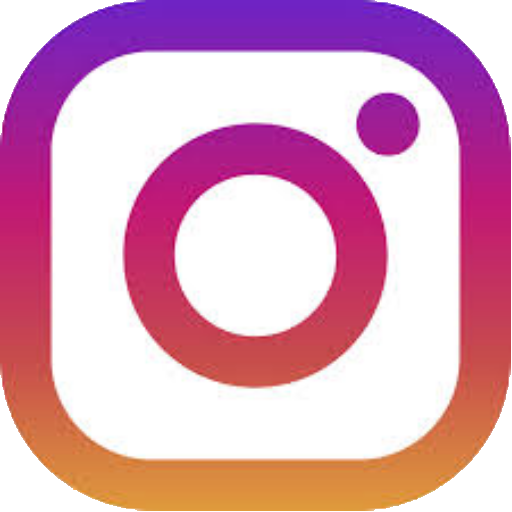 As we work through this transition, if you need assistance finding a page, the search feature mentioned above should help direct you to the desired information. The new homepage is streamlined and designed to give you an easy starting point for the vast resources available from the APS. The banners that rotate at the top of the page are selected to highlight important areas of the site and upcoming points of interest. Naturally, these will change frequently as we use the site as a central point of communications. Initially, the major changes to the website are focused on new collectors and potential APS members. Those of you who are members know the value of the APS and we want to communicate that value to new collectors. The new website focuses on two major objectives: organizing our vast collection of online information, and; engaging with potential members and emerging collectors. Throughout the site we have positioned tools where site visitors can engage with us through social media and request our newsletter, APS StampLife. Members will continue to receive the monthly members’ newsletter, APS Stamp Sense, but APS StampLife gives the Society a channel of communications to interested non-members. You can help us grow by sharing the website and the new content we make available. The blog (see below) is a great source of new information about the hobby, new stamps and collecting insights. 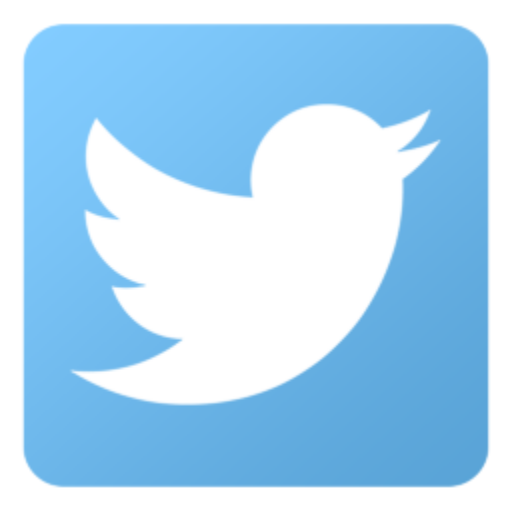 Each article in the blog is now even easier to share in social media, email and print. 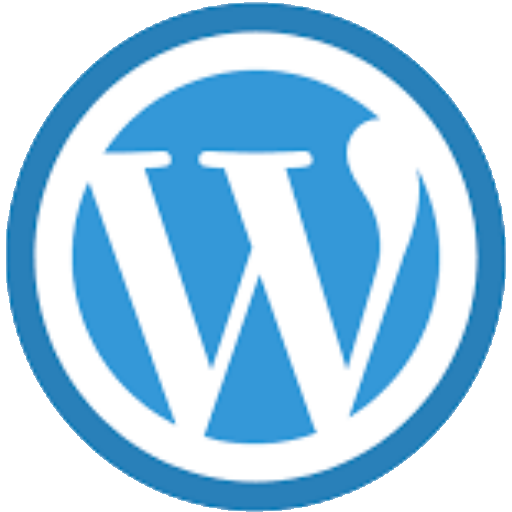 The blog (a shortened word for “web log”) has been completely integrated into the new site. This is the tool we use to share timely information (new stamp releases), hobby news and (now) expanded articles on philately and collecting insights. The main page of the blog will show a few of the most recent articles. Each post has a READ MORE button that will take you to the full article including additional images and related links. At the bottom of every article are several buttons that you can use to share the content. Simply click on any button to share the article through your social media or use the MORE button to email or print the article. Manuscripts submitted to the APS will be evaluated for publication all our channels including The American Philatelist and this new blog. Publication in the blog is a powerful new options for authors since the online readership extends to members and non-members alike. Stamps.org is an important marketplace for collectors and has been in operation for many years. In order to minimize disruptions to the store and other ecommerce functions, the new website does not make significant changes to the StampStore. The new site does include a page that highlights the buying and selling feature of membership in the APS, but the store will work the same way it has for several years. We are planning improvements to the store but we will introduce those slowly and with advanced information on the changes. The new website makes use of some of the most current, proven technology. In order to advance the capabilities of the site, this technology may create some issues for older computers and, especially, older browsers. The new site uses the latest security technology and will require that your web browser also support these enhanced security measures. If you encounter issues accessing the site, we encourage you to consider updating to the most current versions of software that will work with your computer. Microsoft browsers (Internet Explorer and Edge) have a reputation for being some of the most problematic web browser in common use. We strongly advise using Google Chrome or Mozilla Firefox to minimize the issues you may encountered with the new STAMPS.org. As with any updates, there may be some minor issues as we roll out this new site. We appreciate your patience as we work through these improvements. If you encounter specific problems, please email the details to: webmaster@stamps.org. Please include as much detail as possible including the type of computer, the web browser and any other pertinent information.